In June 2003 there was news of five Tibetans arrested from the Tibet University in Lhasa. Dawa Tashi, one of the students arrested at the time reached Dharamsala and testified to TCHRD his personal accounts of the events that took place during the time. 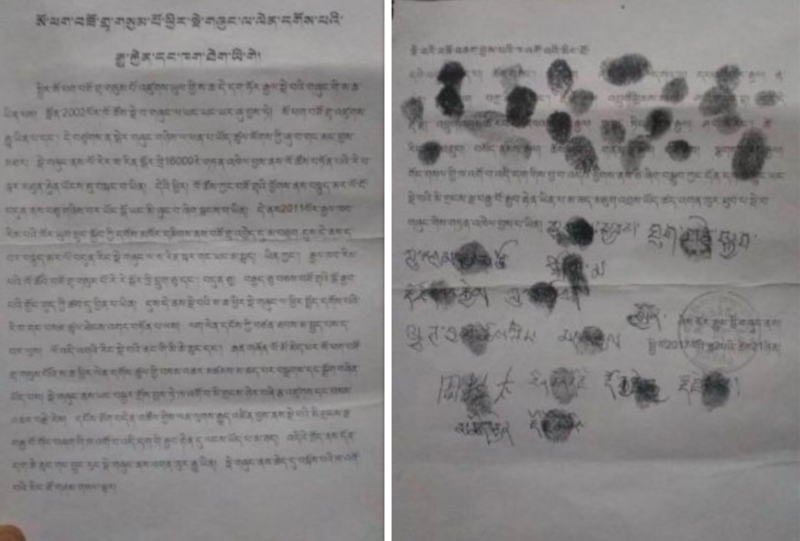 According to Dawa Tashi, on 9 June 2003, civil clothed Lhasa Public Security Bureau (PSB) officials came to the university campus and ransacked the students living quarters and found a letter addressed to the United Nations and other political literary writings. Five students including himself were immediately arrested and subsequently detained in Tibet Autonomous Region (“TAR”) PSB Detention Centre. The five had clandestinely written political essays and formed a secret organisation called “Democratic Youth Group of the Snowland”. Since the group was only involved in preparation for a political activity and had not actually carried out any activities in public, Pema Lodhen, Tashi Topjor, Choenyi Penpa and Tsering Ngodup were released after a month’s detention and allowed to return to Tibet University. However, Dawa Tashi was suspected as the ringleader and was held in detention for two months. Dawa was released and returned to Tibet University on 25 August 2003. Upon his return to the University, the Principal and head of the Tibetan Department accused Dawa of damaging the university’s reputation and inciting other students against the government. They threatened to expel him from the university without granting his certificates. A meeting was called in the University consisting of three thousand students and faculty members where Dawa was declared as a “Dalai clique”. The assembly was called to condemn Dawa for his “splittist activities”. The condemnation was made public through the university loud speakers and literary journals. Department meetings were held and criticism essays were written on Dawa Tashi. Dawa was expelled without his certificates. In August 2003, Agence France Presse (AFP) news agency reported that Vice Mayor of Lhasa City admitted to having arrested two Tibetans on “splittist charges” to a media group on official trip to the “TAR”. 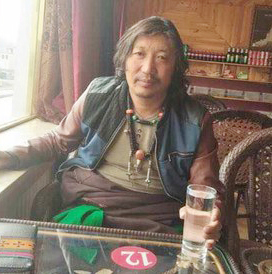 The Vice Mayor, Dhargyal, told the reporters that Dawa Tashi, a Tibet University student, and Yeshi Gyatso, member of the Chinese People’s Political Consultative Conference (CPPCC), were arrested in June 2003 on suspicion of ‘separatist offences’. The Vice Mayor said that the two had been accused of ‘splitting the motherland, undermining unity of nationalities and violating the constitution. He further told the reporters that Dawa Tashi was released after he confessed to the charges. Tibet University is the biggest university in “TAR” with an enrollment of three thousand students. Tibetan students with two thousand in number forms the majority. The university has a history of political activities. 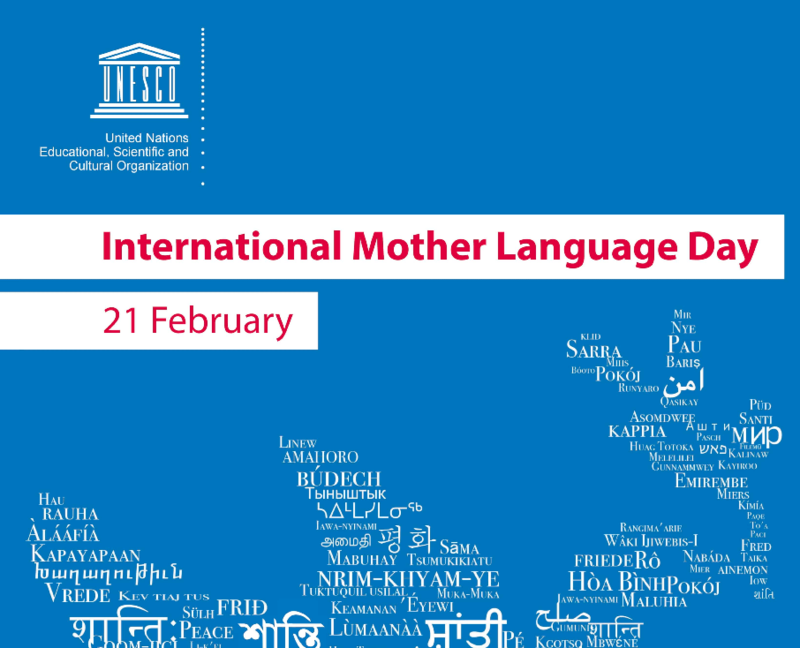 In 1988, the students of the university staged a demonstration calling for promotion of Tibetan language. Lobsang Tenzin, a student was arrested on 5 March 1988 for activities calling for freedom in Tibet. 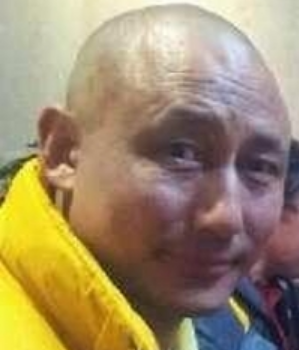 Lobsang Tenzin is currently imprisoned in Pawo Tramo Prison serving 18 years’ imprisonment term. In 1989, Ganglha, a female student at the university was sentenced to three years’ imprisonment term for her activities concerning freedom for Tibet. Dawa Tashi, 23, was born in Nagartse County, Lhoka Prefecture, “TAR”. Dawa studied in a village Elementary School from 1988 to 1991 and in Nagartse Government Primary School from 1991 to 1994. Later he did his Junior Secondary School from 1994 to 1997. In 2000, Dawa passed his Senior Secondary School. Since September 2000 till his expulsion, Dawa was a student in the Tibetan Department at Tibet University. The details on the other detainees are as follow; Pema Lodhen, 24, Nagartse County, Lhoka Prefecture, “TAR”, Commerce Department, Tashi Topjor, 24, Chusum County, Lhoka Prefecture, “TAR”, Biology Department, Choenyi Penpa, 24, Nagartse County, Lhoka Prefecture, “TAR”, Tibetan Medicine Department, Tsering Ngodup, 23, Lhodak County, Lhoka Prefecture, “TAR”, Tibetan Medicine Department.